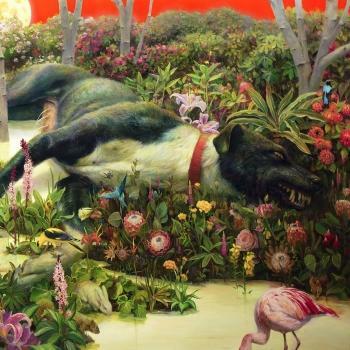 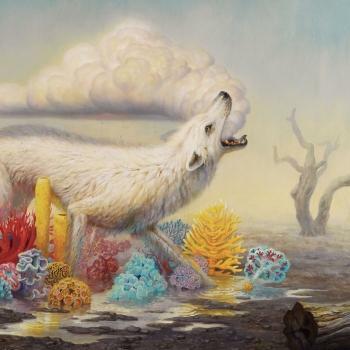 Released in June 2014 via Earache Records, Great Western Valkyrie puts Rival Sons freewheeling fuzz and improvisational stage ethos to wax and cements their position as America’s next great rock’n’roll band. 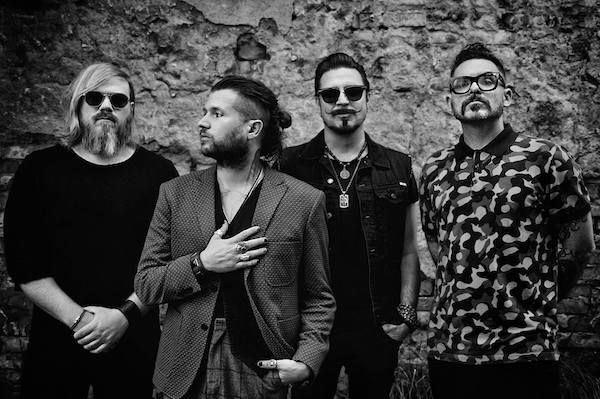 With a ‘conscious decision for this band to be just what it is’ (Jay Buchanan) this album is more cohesive than any Rival Sons album before. With growing accolades and chart success the band were presented with “Breakthrough Artist” award by Vic Reeves at the Classic Rock awards at the end of 2012, they also graced the cover of the magazine as well as several other publications.